/// An opaque type that represents an Objective-C class. /// Represents an instance of a class. 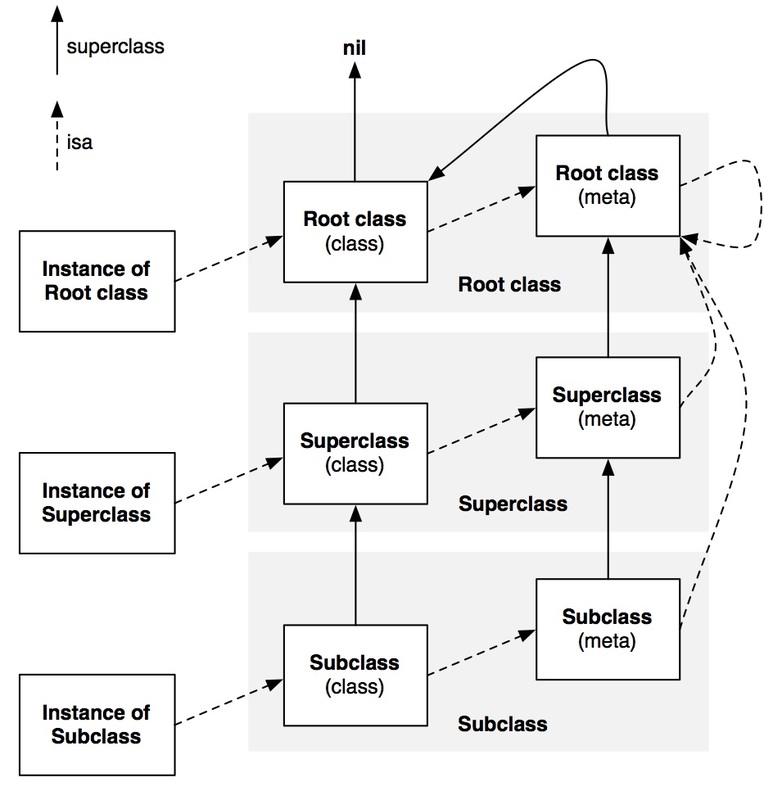 /// A pointer to an instance of a class.